COSTUME CONTEST, 5K RUN/WALK, & KID'S FUN RUN!! 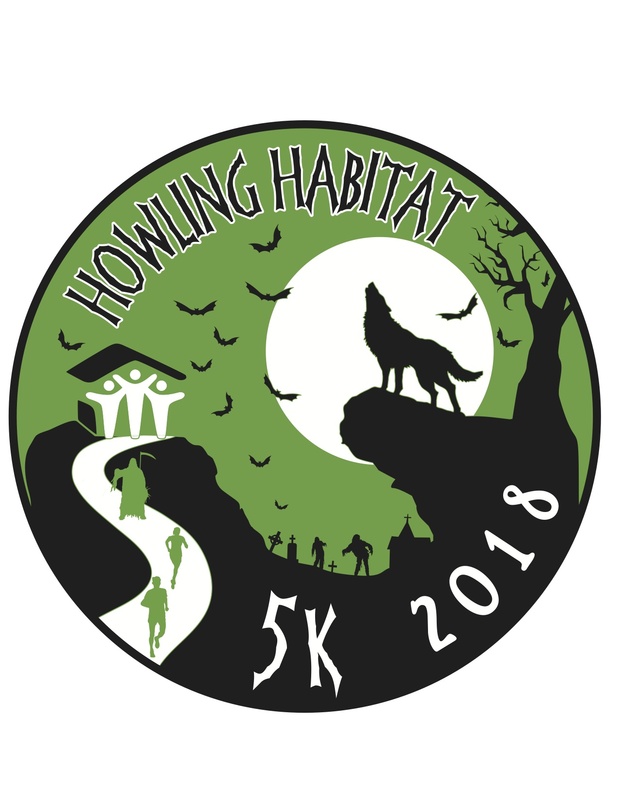 Come have fun, dressed in your favorite Halloween costume and run/walk O'Fallon's Howling Habitat for Humanity's 5K and the kids can run 1/2 fun run. The 5K will take you past 4 Habitat homes, the latest one brand new this month. You will also run past future lots that we plan to build on. Our goal is one a year and your participation will help us achieve that goal. Egg & I will be serving breakfast at the finish line! REGISTER BY OCT.14 TO BE GUARANTEED OUR UNIQUE T-SHIRT! Packet Pickup will be at Toolen's Running Start, (3220 Green Mt Crossing Dr, O'Fallon, IL 62269), on Oct. 26, 2018; 2:00-6:00p.m. or between 7:00-8:00a.m. Oct. 27, 2018 at Carriel Jr. High School. This event will take place rain or shine and sorry, no refunds. Free Egg & I light breakfast after the race! !